Nepalis are having a hard time believing that they have anything important to gain from BIMSTEC. Kathmandu: The perennially patchy streets of Nepal’s federal capital are undergoing a major overhaul. The unseemly bundles of wires by the roads are being tidied up. The central secretariat is getting a facelift. The Nepali national capital has over the past week or so been gearing up, along multiple avenues, for the fourth summit of the Bay of Bengal Initiative for Multi-Sectorial Technical and Economic Cooperation (BIMSTEC) on August 30 and 31. The star-turn, once again, will be Indian Prime Minister Narendra Modi. There is a lot of confusion. Most Nepalis don’t understand why Nepal, which is not even on the Bay of Bengal, is a part of BIMSTEC. The common perception among the intellectual class seems to be that India is promoting BIMSTEC in order to undercut the South Asian Association for Regional Cooperation (SAARC), primarily to isolate Pakistan, which is a SAARC member state but not included in BIMSTEC. Nepalis are having a hard time believing that they have anything important to gain from BIMSTEC, comprised of five South Asian countries (Bangladesh, Bhutan, India, Nepal and Sri Lanka) and two Southeast Asian countries (Myanmar and Thailand). The feeling is that India’s single-minded promotion of BIMSTEC while it plays down SAARC – with Afghanistan, Bhutan, Bangladesh, India, Nepal, Pakistan, the Maldives and Sri Lanka as its members – has ulterior motives. According to the foreign ministry of Nepal, the fourth BIMSTEC summit will focus on twin issues of climate change and poverty alleviation. Yet it is also curious that on the eve of the summit, the federal parliament passed an anti-terrorism Bill that allows for greater security cooperation with India, a touchy subject for many Nepalis. This again added to the suspicion that BIMSTEC is, at its heart, a geopolitical agenda aimed at isolating Pakistan and checking China’s growing footprints in South Asia, and that Nepal should be wary. Interestingly, Nepal had at one point suggested the inclusion of China as a full SAARC member state, a suggestion that did not go down well with New Delhi. In comparison, BIMSTEC seems to have a distinct anti-China whiff. More than that, for common Nepalis, BIMSTEC means nothing. Among BIMSTEC’s 14 priority areas, Nepal the leads ‘poverty alleviation’ component. But it is hard to think of one regional initiative the country has undertaken on this front. The idea of direct trade between Nepal and Myanmar or between Nepal and Bangladesh via BIMSTEC is alluring. But most observers in Kathmandu don’t see that happening anytime soon, owing to India’s old security concerns. Will India, they ask, allow Nepali trucks unhindered access to Bangladesh and Myanmar? But the big dollop of skepticism is also mixed with a tinge of hope. While the SAARC has been in existence for over three decades, and has come to be associated with the seemingly never-ending argy-bargy between India and Pakistan, BIMSTEC, in place for only two decades, carries no such baggage. One line of thinking is that Nepal should maximise its engagements with as many countries as possible. For this, it will engage with China via the Belt and Road Initiative (of which Nepal is a signatory), with India bilaterally as well as through organisations like SAARC and BIMSTEC, and with other countries through various other bilateral and multilateral forums. Yet there is also a deep-seated fear among the Kathmandu elites. Surrounded on three sides by India, they know too well the consequences of over-reliance on India, which was painfully manifested during the five months of the border blockade in 2015. Hence the reservation about blindly following India in forums like BIMSTEC. But beyond BIMSTEC, an interesting geopolitical experiment is being carried out in Nepal right now. Prime Minister K.P. 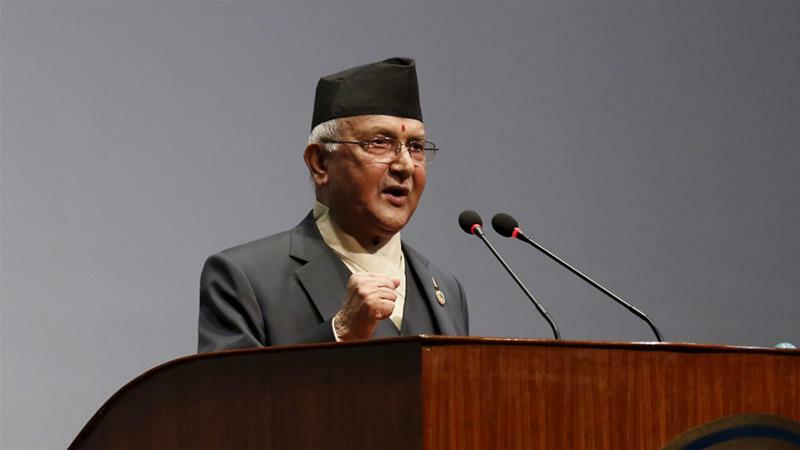 Sharma Oli seems to believe that if he has the backing of India and China, he does not need the rest of the international community. His stated goal is to make Nepal ‘a vibrant economic bridge’ between these two Asian giants. And so he quickly signed on to China’s BRI and is now seen as backing India’s promotion of BIMSTEC. Oli seems minded to make the most of the recent thaw in relations between India and China. So while he is expediting all existing and planned projects with China, he is also looking to mend fences with India. But this diplomatic gambit could be hard to sustain. Whatever the state of their bilateral ties, India and China have seldom cooperated anywhere for the benefit of a third country in South Asia, and Nepal is no exception. Unlike what some government representatives would have Nepalis believe, it is naïve to think that the two powers will together work for Nepal’s benefit. In the days ahead, two currents of Nepal’s foreign engagement will be clearly visible: closer ties with India and China, and greater distance from everyone else. Again, Nepal will look to boost its ties with India through every imaginable means, bilaterally and multilaterally via forums like BIMSTEC. 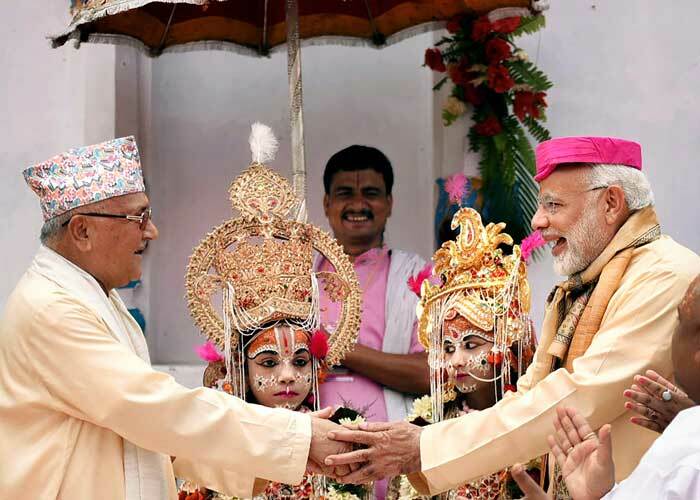 In fact, of late, Modi and his Nepali Oli seems to have developed quite a rapport, so much so that Oli these days can openly broach the idea of Nepal-India-China ‘trilateral cooperation’, which had until recently been a no-no for New Delhi. At the same time, Nepal will look to enhance its cooperation with China. For instance it recently allowed Chinese NGOs to operate in Nepal, even as there was a concerted crackdown on western NGOs. Nepal and China will soon hold a joint military exercise, despite being cautioned against it by the Americans and the Indians, according to informed sources. And now it is taking part in a BIMSTEC military exercise in India. As Nepal comes to rely more and more on India and China – in what some analysts dub a ‘China-India plus Nepal’ approach – the two big powers may try to impose their agenda on Nepal. For instance in 2015, India and China agreed to start trading via the border region of Lipulekh, which falls in the tri-junction between Nepal, India and China – without consulting Nepal. Since Nepal is the current chair of BIMSTEC, it is taking the lead in preparing the much-awaited ‘BIMSTEC charter’, whose express purpose will be to bind the BIMSTEC countries closer together. The Nepali foreign ministry also says the unwieldy list of 14 BIMSTEC priority areas will be chopped down to five. Anti-terrorism will seemingly be another talking point of the two-day summit. Not that Kathmandu cares. In fact, most residents of Kathmandu have not looked at the BIMSTEC summit preparations kindly. Last-minute road overhauls have resulted in long traffic jams. Also the idea of sprucing up the capital for BIMSTEC while in normal times the government does not even bother to mend potholes on main stretches smacks of hypocrisy. Moreover, during the two days of the summit, the entire city will be in lockdown mode. No wonder Nepalis are disaffected. 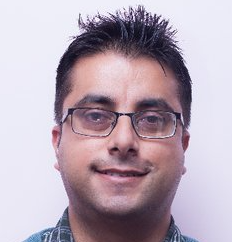 Biswas Baral is the editor of The Annapurna Express published from Kathmandu. He tweets @biswasktm.